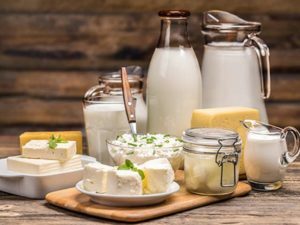 The Competition Commission of India approved the proposal by Tirumala Milk Products to acquire Prabhat Dairy’s subsidiary Sunfresh Agro Industries as well as the company’s dairy business. In January, Prabhat Dairy in a regulatory filing said France-based Lactalis’ Indian subsidiary Tirumala Milk Products was acquiring its dairy business for ₹1,700 crore, which is 1.09 times its sales in 2017-18 of ₹1,554 crore. Shareholders of Prabhat will monitor further developments.